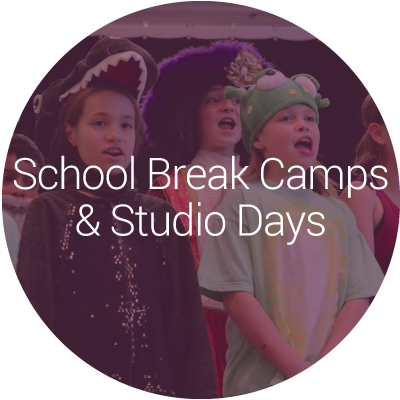 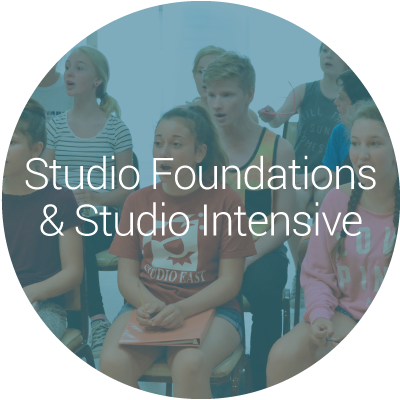 At Studio East, youth ages 4 through 19 are given the tools they need to succeed. 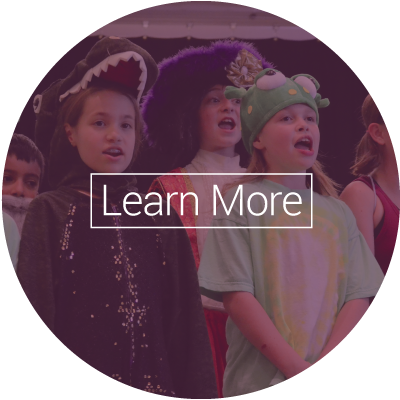 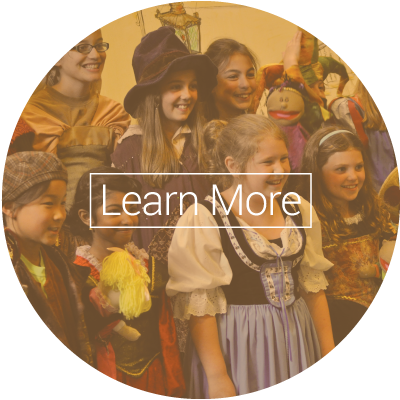 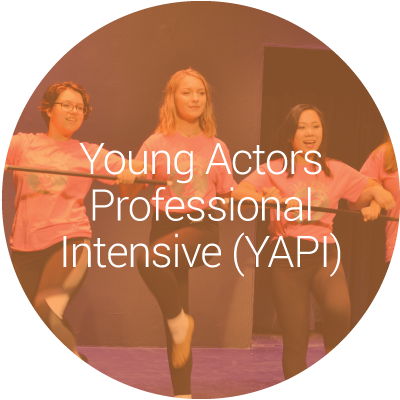 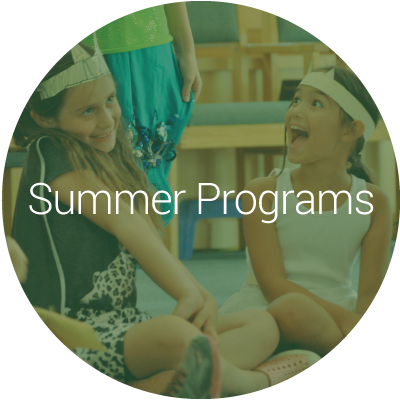 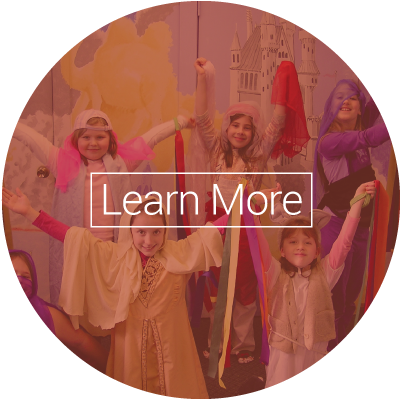 Theater training builds confidence, responsibility, teamwork and leadership skills—talents students will take with them wherever they go! If you need guidance you can find our suggested Learning Pathways at Studio East on the bottom of each page, as well as registration and forms.